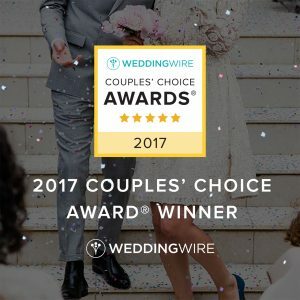 Every Couple Deserves a Wedding Package Customized for You! Vision in Business is not about Eyesight! It’s about Foresight! So Do You Really Know Who You’re Working With? 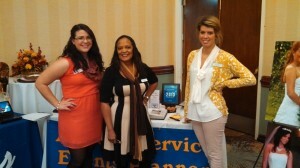 Serving VA, MD, DC and Beyond! Thank you. Your message has been sent and we will be contacting you shortly. Provide an enjoyable and successful event that fulfills our client’s objectives and goals while saving our client time, money and stress. From the Owner: My love and passion for planning weddings and events evolved over time from my first 500 guest wedding for a friend in Detroit, MI, planning my own wedding, volunteering at my church in Alexandria, VA and Detroit and doing corporate and social events as a volunteer when I worked for the Federal government. It’s creative and very fulfilling for me. I love working with the details and seeing it all come together for a very happy client. I love meeting and working with my clients, and being a former Project Manager (PMP) and Senior Management Analyst for the Federal Government, helps me tremendously. 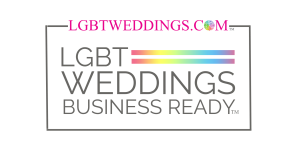 I decided to take a course at Penn Foster and obtained my Professional Bridal Consultant designation from the Association of Bridal Consultants (ABC) in 2009. 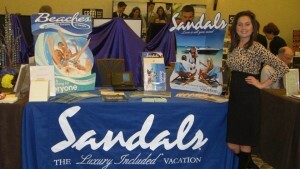 That same year I also became a Certified Sandals Specialist to be able to offer Sandals, Beaches and Grand Pineapple Luxury Vacations to clients. I dreamed of starting my own business several years before it happened. My Mother owned her own business as a hair stylist in Lynchburg VA and I always admired her pride, strength and tenacity. Her customers still talk about her lovingly to me to this day. It’s not easy to start up a business, and it’s risky, however, I am blessed to have had, from the beginning, a great team of men and women. With the grace of God, talent, passion and perseverance, we have been in business since 2007. 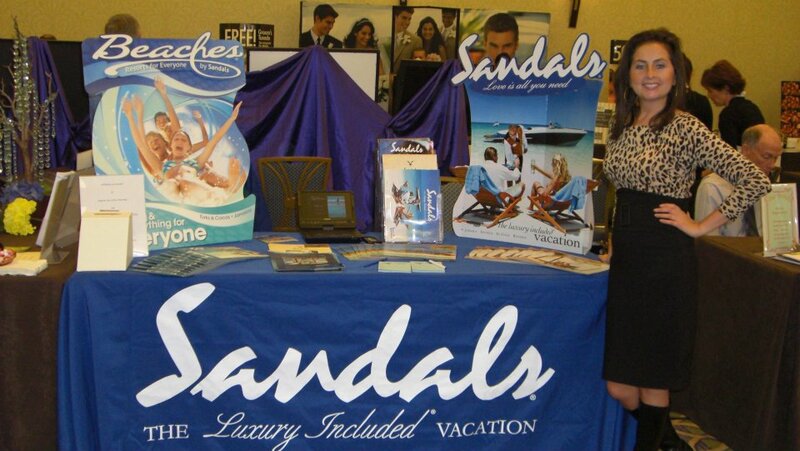 Connie Amos-Parsons, Owner of At Your Service Events Planner LLC, an Accredited Wedding Planner and Certified Sandals Specialist, was selected as the Association of Bridal Consultants (ABC) State Manager for Virginia! 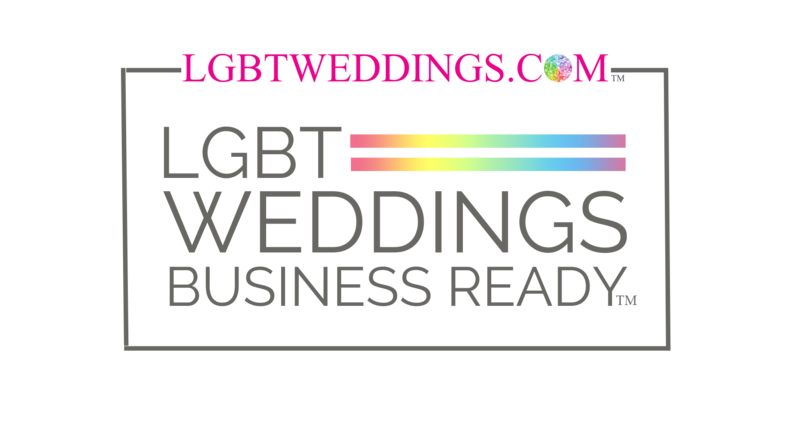 ABC is the only organization dedicated to serving wedding professionals since 1955 and has over 4000 members worldwide. All ABC members agree to uphold the ABC Code of Ethics and Standards of Membership. Connie has been a member since 2009. She assumed leadership of this position on January 1, 2014 and is serving her second term. 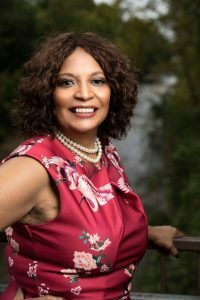 Connie used her experience and expertise to teach wedding and events planning classes at Central Virginia Community College in Lynchburg and Small Business Start-up class at Equip U at Thomas Road Baptist Church since 2013. She developed the introductory courses and they have been well received by students. She continues to mentor students after they complete classes and give advice on start up businesses, as well as mentoring for the Association of Bridal Consultants members. 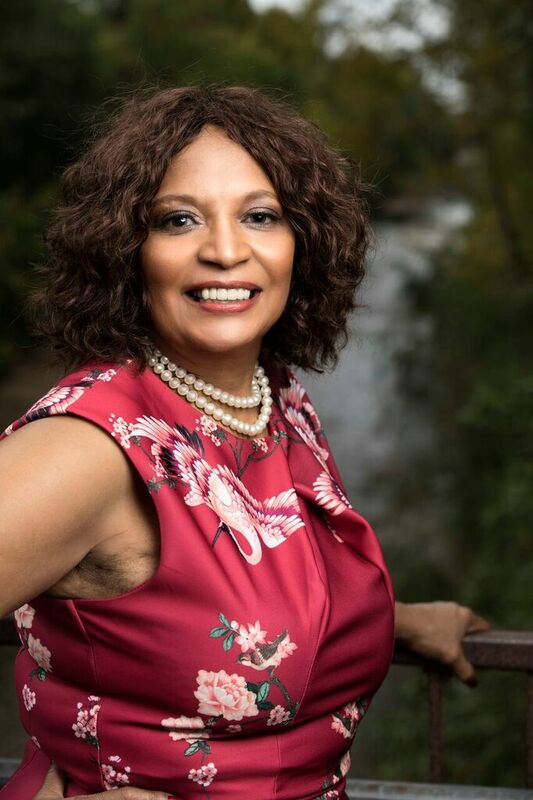 Connie has expanded her portfolio of classes, and recently became an Author of “Peaks, Valleys & Overcoming The Odds”, an autobiography of her humble beginnings, obstacles she faced, overcoming the odds and her road to success! “Peaks, Valleys & Overcoming The Odds: Stepping Out On Faith And Confidence” is currently sold on Amazon and will be in book stores Barnes & Noble and Books A Million soon. At Your Service Events Planner LLC provides excellent personalized service, quality and top of the line execution for our clients. Our Wedding Packages are customized to fit your needs! We are committed to giving you an exceptional experience and providing an unforgettable dream wedding and event for you. Our talented team has over 20 years events planning experience in DC, MD, VA, Detroit, Jamaica, Bahamas, Antigua, St Lucia, Paris, London, Spain, Canada and Mexico.